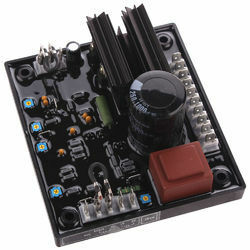 We are specialized in trading, exporting and retailing of Automatic Voltage Regulator, MCCB Panel Board and many more. 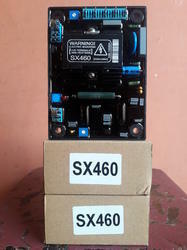 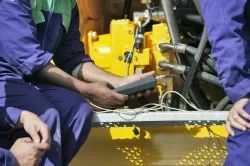 Furthermore, we also service provider of Generator AMC Service and more. 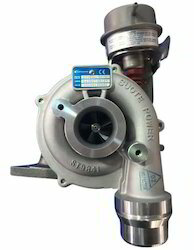 Pioneers in the industry, we offer kirloskar bliss generator water pump ( 62-125 kva ), kirloskar bliss generator water pump (30 kva big pully ), 6kswtc-bliss generator turbocharger, bliss genset 160kva parts - 6kswitc-113 and kirloskar bliss generator water pump 15 to 25 kva from India. 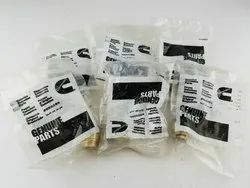 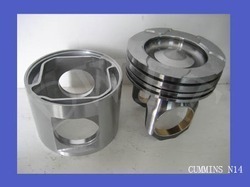 Our range of products include cummins generator parts, cummins spare parts original cummins spare, cummins diesel generator parts, cummins parts and cummins engine parts turbo repair kit. 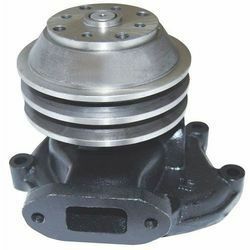 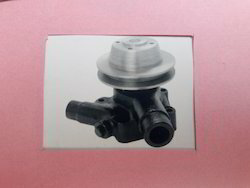 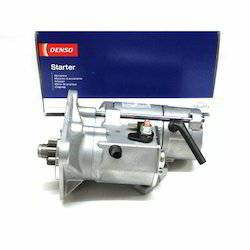 Our range of products include rbv4&6 generator water pump, b3.3 cummins water pump, cummins kt 1150 water pump, 4h0522000 & kirloskar pump and cummins water pump -3166497. 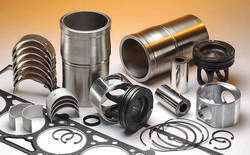 Prominent & Leading Wholesale Supplier from Chennai, we offer caterpillar parts catalog, cat excavator engine parts, 3126 cat engine - parts, 3116 cat engine - spare parts and 3306 cat engine- spare parts. 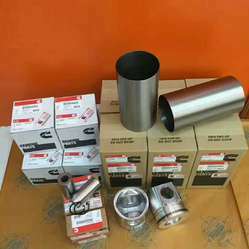 Leading Wholesale Supplier of 3kfw105 bliss generator parts, 3kswt105 bliss generator parts, 4kswn108 bliss generator parts, 6kswtc105 bliss generator parts and kirloskar bliss generator water pump (30 kva big pully ) from Chennai. We are a leading Manufacturer ofsound proof canopy,acoustic generator canopies,blower canopies,cable machine canopies,compressor canopiesandcompressor sound proof canopiesfrom Noida, India. 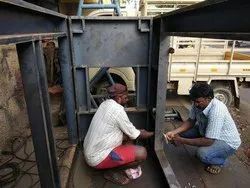 Delcot are offeringSound Proof Canopiesfrom 5 KVA to 2500 KVA .The canopies suitable for different make Generators with different specification. 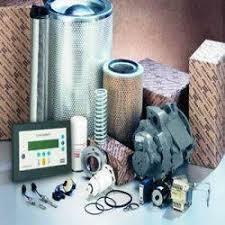 These are specifically designed for generators, compressors, blowers, Swing machine, Hydraulic machine, cable machine. 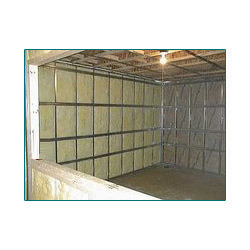 This is used for internal as well as external use .it protects From all weathers, fire protection, humidity & dusty by used of specifically filters. 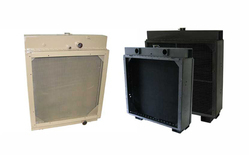 Close fit type compact canopies are duly approved & guaranteed for any make of generators manufacture. 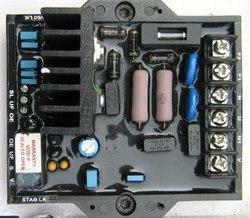 By providing lockable type heavy locks. 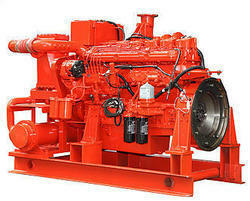 Pioneers in the industry, we offer fire pump diesel engine service, fire diesel pump service, kirloskar fire pump, koel diesel engines pump parts and fire pump diesel engine parts from India.